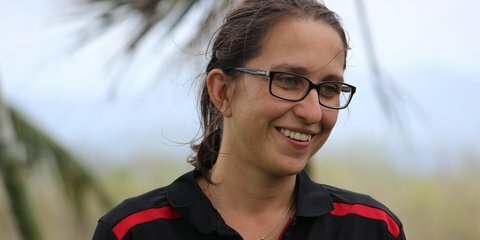 Recalling the recent arrival of a group of people seeking refuge at a new camp in Western Hungary, gives Red Cross volunteer Eva Szoke goose bumps. 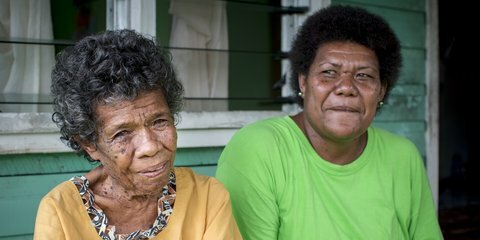 Usually one of the wettest places on Earth, Papua New Guinea has experienced a prolonged dry spell. 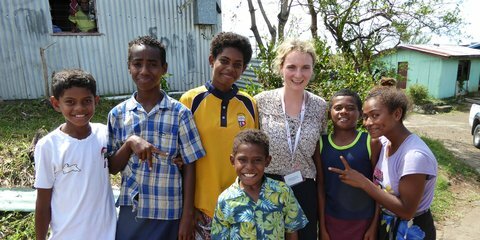 Kiwi aid worker Ana Zarkovic writes about her work with local Red Cross volunteers to help communities living with the drought. 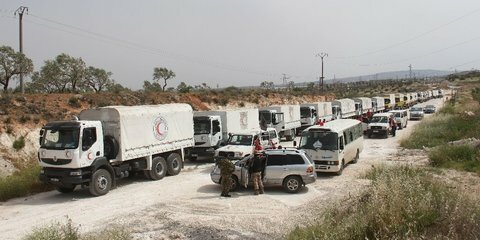 An aid convoy due to provide essential medical supplies to a field hospital, distribute baby milk and lead a vaccination campaign for children has been refused entry to the besieged Syrian town. 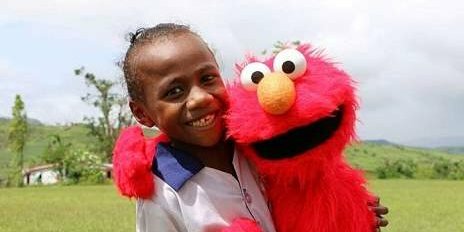 Children can be hardest hit during and after a disaster – but with the help of puppets Elmo and Grover, the kids are smiling again. 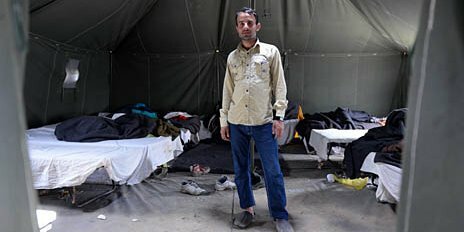 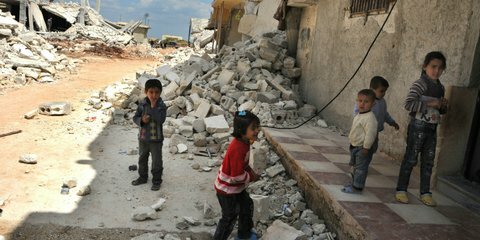 The intense battles raging in Aleppo, which have seen a key hospital destroyed with significant loss of life, are putting millions at grave risk. 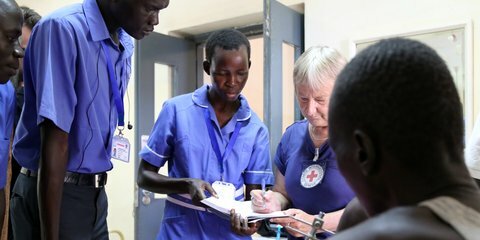 As we celebrate World Red Cross day, our staff and volunteers tell their stories about their work helping vulnerable people. 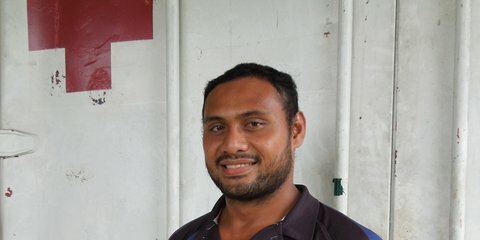 Semi is a Logistics Officer at Samoa Red Cross who loves coordinating people and supplies. 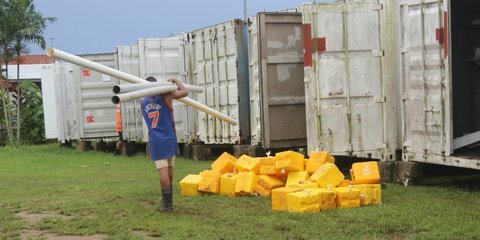 As Cyclone Amos, a category four Tropical Cyclone, passes over Samoa, Red Cross has activated its local and international teams. 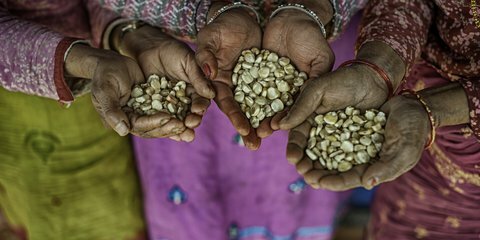 One year on from the 2015 Nepal earthquakes, Red Cross has helped thousands of people recover with safe water, healthcare, shelter and financial support.